Order came quickly and without problem to Slovakia. Highlighter is absolutely beautiful. I'm really happy. Thanks @lookfantastic I will order again very soon. 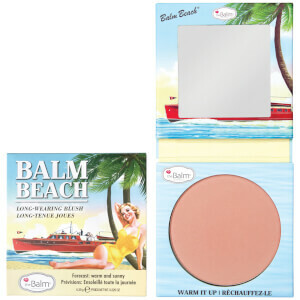 Easy to carry and very gorgeous glow! Once of my favourite highlighters (and I have a few....). 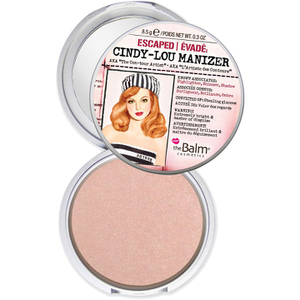 Will work for everyday highlighting or for full on glam if used with fix plus. It lasts forever - I've probably had mine for about 3 years and it hardly looks like its been used! Stays on whole night. Put little on for a subtle look and more for night outs and looks amazing Not too glittery. So natural... But oh so not. Love putting tonnes of this on! 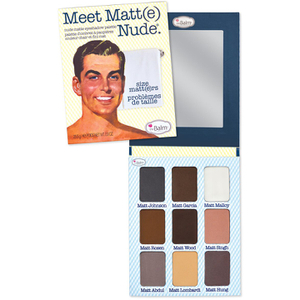 So I am very very fair with cool undertones and this just doesn't show up on me. I'm sure it's a gorgeous highlighter because the tone is a lovely champagne-gold, not too yellow, so it would look lovely on most people. I think I'm going to have to hunt down a silver/white highlighter! well I bought this highlighter because everyone was ranging about it and i thought, it's a bit pricey, but I guess that would be an investment. I must admit that the product it self is pretty and look nice, but nothing worth that money. a better drugstore product has the same effect. wouldn't recommend. I absolutely love this. Use it everyday!